Development of the Avro York began in 1941 by marrying the wings, tail and undercarriage of the Lancaster with a new “squared-off” fuselage. 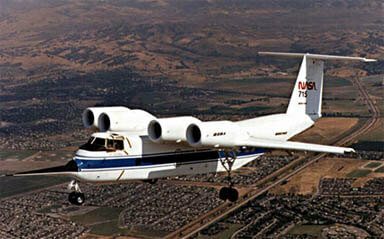 First flown in 1942, 258 examples were produced between 1942 and 1946. 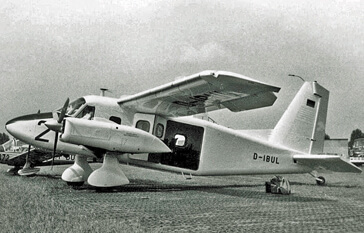 One aircraft became a flying conference room for Winston Churchill. 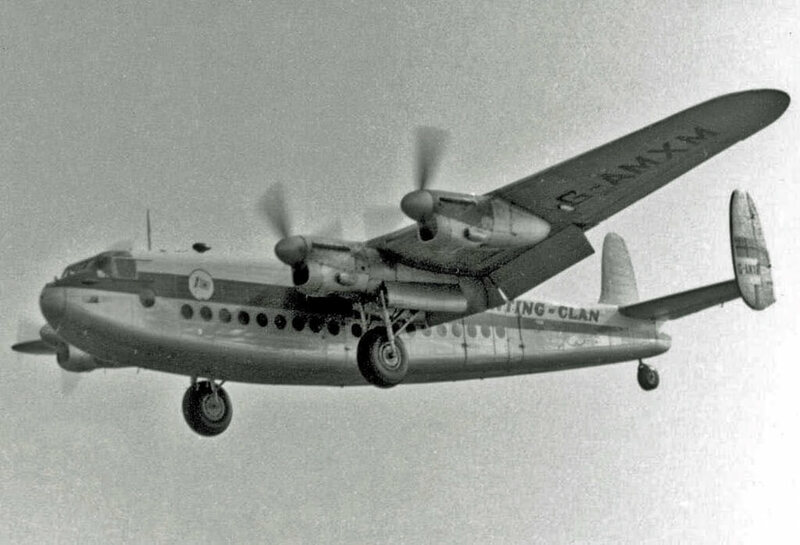 Post-war the type was responsible for nearly half of Britain’s contribution to the Berlin airlift. This title includes the civil and military flight manuals for the Avro York, has been scanned from the original flight manuals and retains any colour pages. RAF Pilot’s Notes for the York C.1, AP 2484A-PN, 2nd Edition dated August 1946 with approx 30 pages. 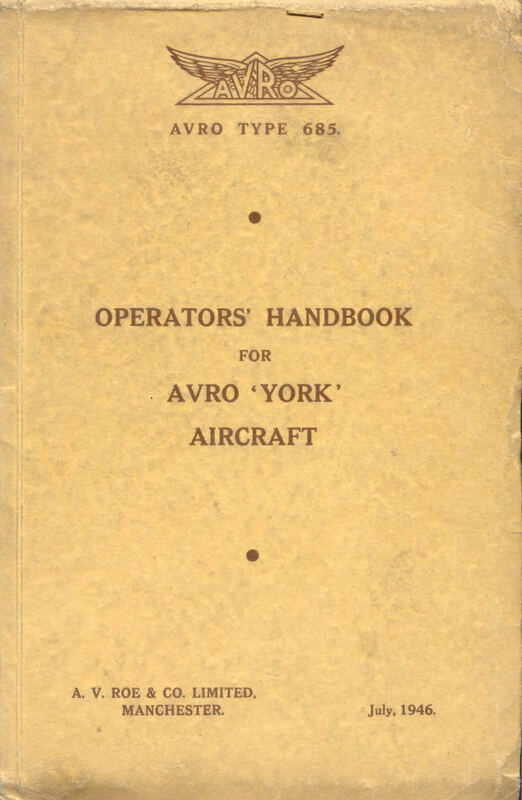 Avro manufacturer’s Operator’s Handbook for the Avro Type 685 “York”, dated July 1946, with approx 168 pages.